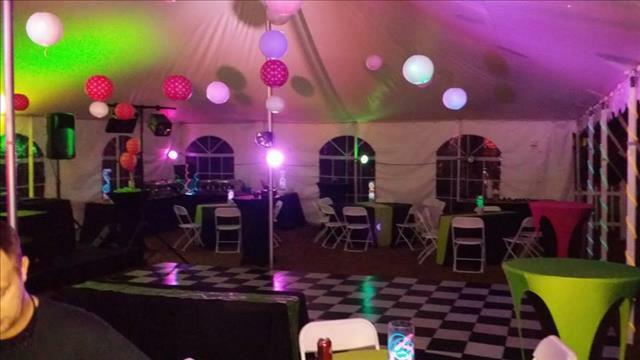 Premier Party Rentals is your Source for tents, tables, chairs, arches, dance floors, buffet ware, lighting and MORE! We are committed to quality in our service, our products and strive to create a total quality rental experience. 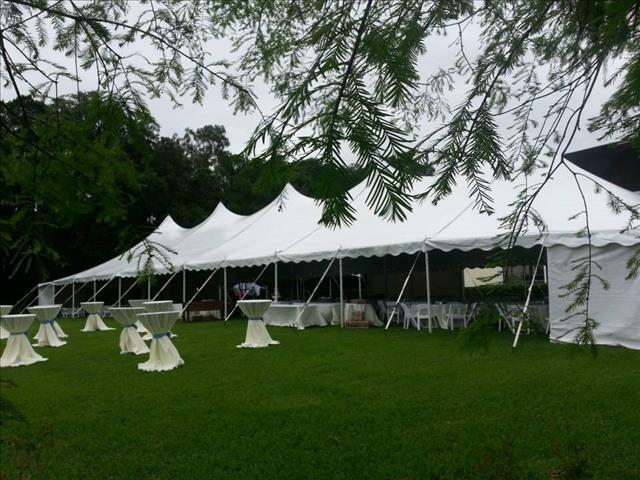 553 W. Brannen Rd., Lakeland, FL 33813 ... Tap on the map once to enable zooming.